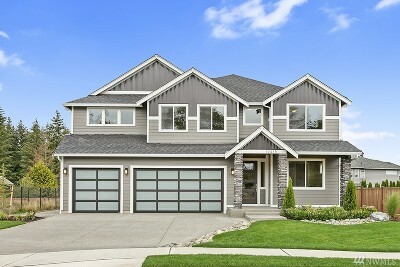 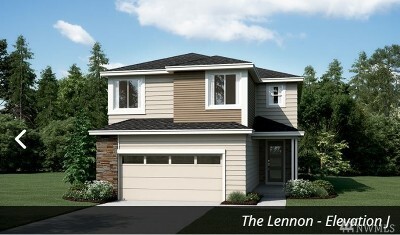 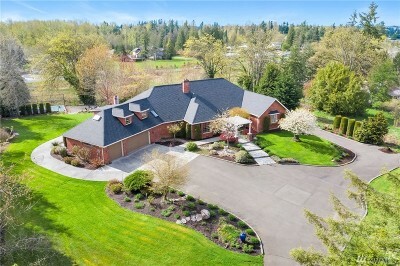 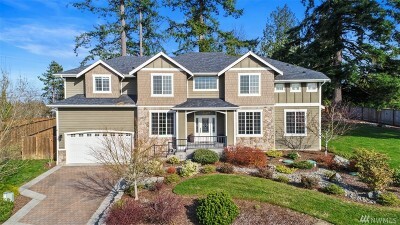 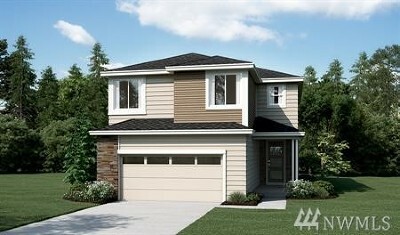 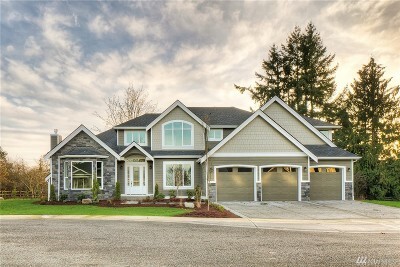 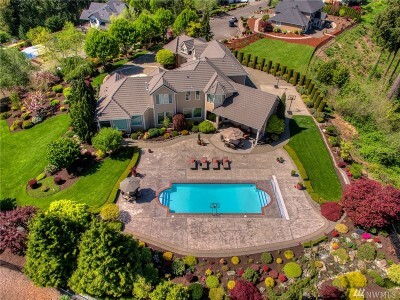 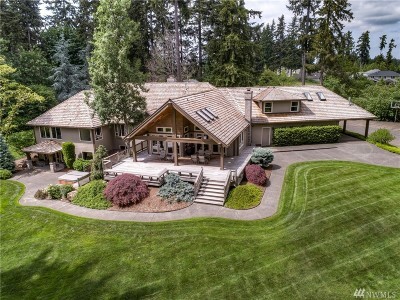 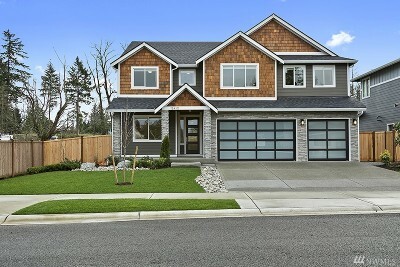 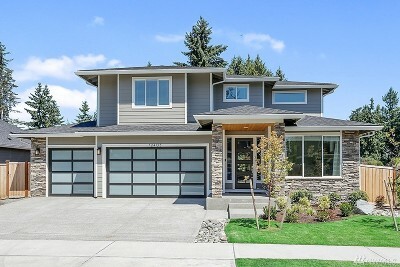 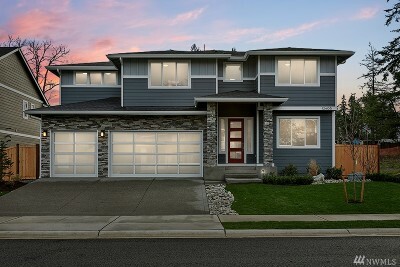 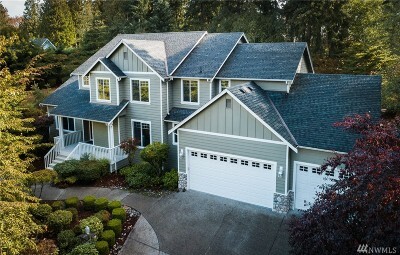 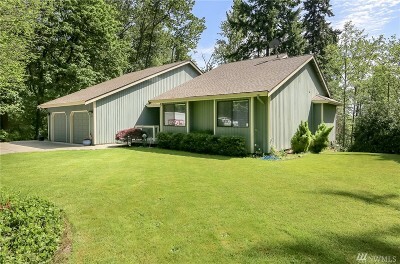 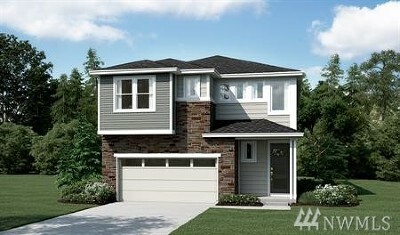 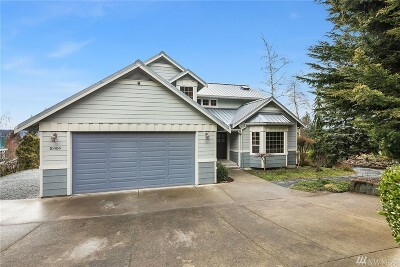 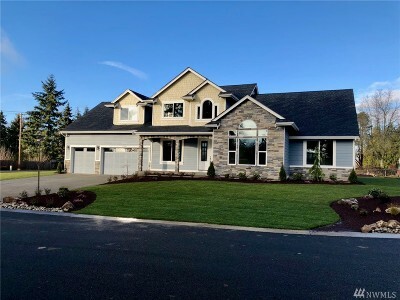 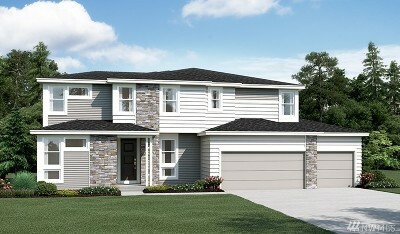 Edgewood is located on one of the many hills overlooking the Puyallup Valley. 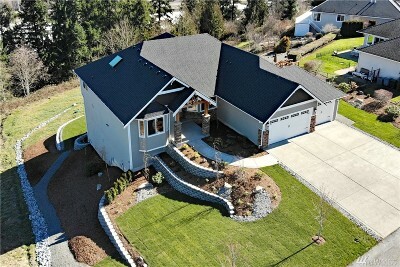 It has an extensive view of the Cascade mountain range, adjacent foothills, and neighboring communities. 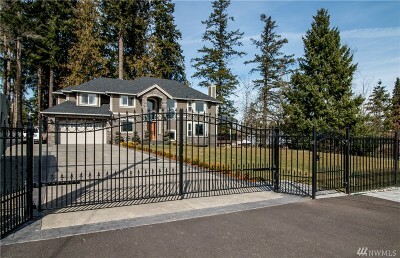 Edgewood offers numerous parks dedicated to providing a safe and fun environment for all to enjoy. 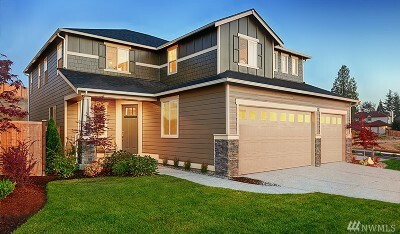 Edgewoods great location places its residents just minutes from the freeway, making commuting to nearby jobs and entertainment a breeze.